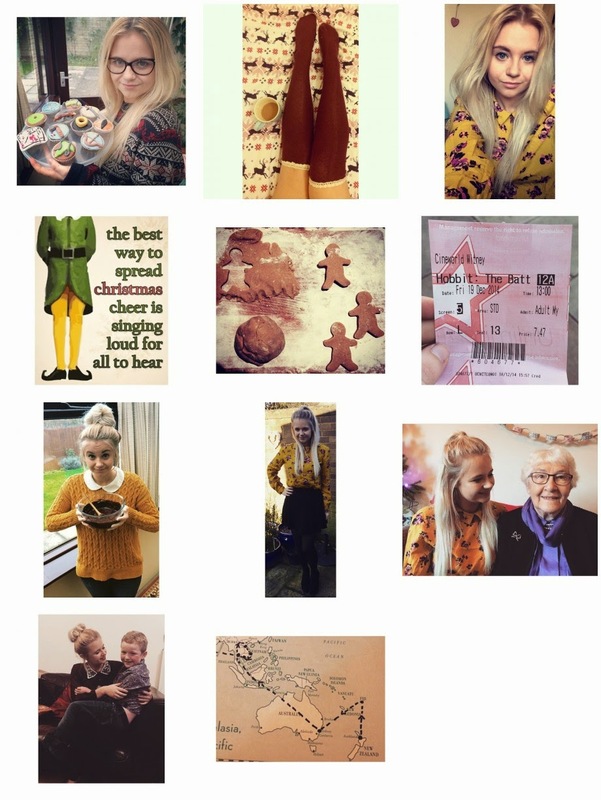 Hobbits & Hairdye: Instagram Diary | December. Hobbit & LOTR birthday cakes | Such an Instagram pic | Selfie | The best way to spread christmas cheer | Gingerbread baking | One Last Time | Christmas Baking | Christmas OOTD | My Favourite Lady | Cousin Love | My Journey. Here we have it folks, the last Instagram diary of 2014. I wonder whether 2015 will bring as many selfies as 2014 did…I expect so.